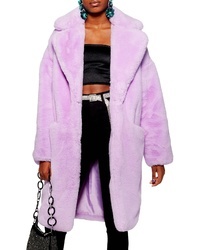 Amuse Society Waylon Faux Fur Jacket $122 $205 Free US shipping AND returns! 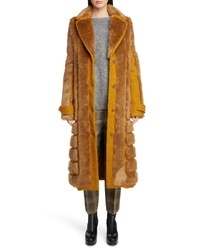 Topshop Luxe Faux Fur Coat $180 Free US shipping AND returns! Topshop Button Detail Faux Fur Coat $95 $160 Free US shipping AND returns! Via Spiga Reversible Faux Marled Fur Coat $129 $198 Free US shipping AND returns! 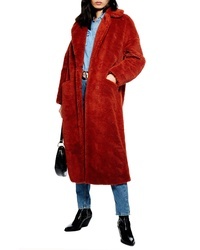 Topshop Anoushka Faux Fur Coat $160 Free US shipping AND returns! 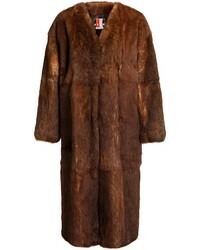 Vince Shaggy Faux Fur Coat $346 $695 Free US shipping AND returns! 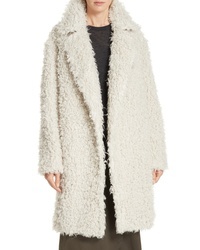 Vince Reversible Genuine Shearling Coat $1,346 $2,450 Free US shipping AND returns! 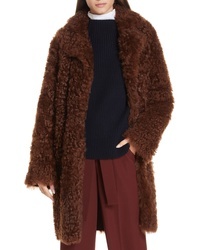 Sies Marjan Peact Pippa Genuine Shearling Peacoat $2,895 Free US shipping AND returns! 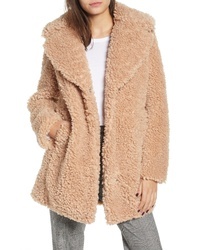 Kensie Faux Shearling Coat $76 $128 Free US shipping AND returns! 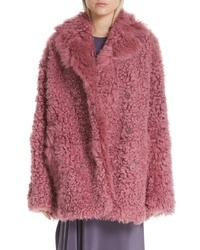 BB Dakota Tucker Wubby Faux Fur Coat $79 $135 Free US shipping AND returns! Acne Studios Faux Coat $3,000 Free US shipping AND returns! 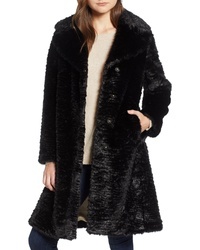 kate spade new york Faux Mink Coat $408 Free US shipping AND returns!